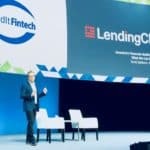 LendingClub (NYSE:LC) has announced its first first self sponsored securitization deal had closed. 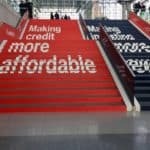 Announced after the market closed, Lending Club issued $279.4 million in notes backed by consumer loans originated on the LendingClub platform. The Consumer Loan Underlying Bond (CLUB) NP Credit Trust 2017-NP1 (CLUB 2017-NP1) was described as marking the start of LendingClub’s securitization program as Sponsor, Servicer and Administrator. 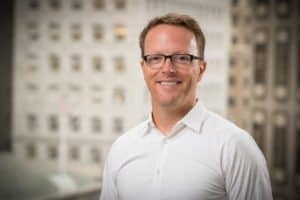 LendingClub expects to sponsor programmatic securitizations and to use the CLUB structure for future transactions. 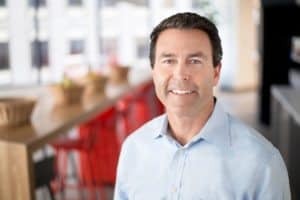 The securitization was said to be oversubscribed by a diverse set of investors, most of whom were new to investing in assets facilitated by LendingClub. Citi and JP Morgan acted as lead underwriters. 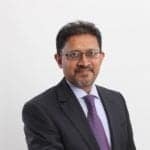 BNP and Jefferies acted as co-managers. 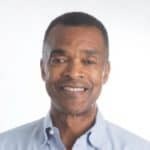 This is the fifth securitization backed by consumer loan assets facilitated through the LendingClub platform and the third rated securitization of such assets overall. 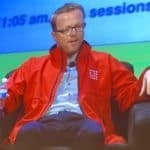 Scott Sanborn, CEO of LendingClub, said they were pleased with their securitization sponsorship capability. 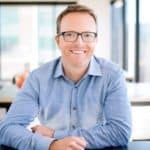 LendingClub expects the CLUB structure to provide institution ABS investors with consistent access to securitized assets financed through its platform. The company said it wsa a more efficient means of financing for the long term. 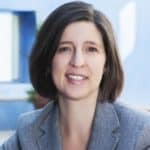 Kroll rated the securities that included $162.4 million of Class A notes rated “A- (sf)”, $41.2 million of Class B notes rated “BBB (sf)” and $75.7 million of Class C notes rated “BB (sf)” backed by approximately $337 million of collateral. 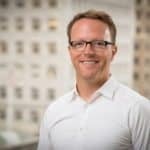 In a separate note, LendingClub also announced that Brad Coleman, Principal Accounting Officer and Corporate Controller, will be resigning from his position as Principal Accounting Officer to pursue other opportunities, effective on August 10. 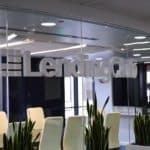 LendingClub said that Fergal Stack will take the position of Principal Accounting Officer and Corporate Controller immediately following Coleman’s resignation from the role. 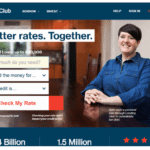 LendingClub is a the largest marketplace lending platform in the US. It combines retail and institutional investors to finance their loans. Following the announcement, LendingClub shares traded 3% higher in the aftermarket. 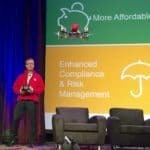 This entry was posted in Investment Platforms and Marketplaces and tagged brad coleman, club, fergal stack, kroll, lendingclub, marketplace, patrick dunne, scott sanborn, securitization. Bookmark the permalink.